Whether you’re building a new home, having an extension, or carrying out some much needed refurbishments, there are often many parts of the whole building process which should be carried out properly in order for it to be fully complete. This includes all kinds of carpentry, woodwork or joinery. And choosing the right tradespeople for joinery in Leicester, Loughborough and beyond will give you every chance of being totally happy with the end result. That’s why we have written this post letting you know what to look for in your Leicester joinery. At Marlow Building our highly trained staff come with a range of skills, which means that whether you need a bricklayer, plasterer, plumber, or electrician we can help. That also extends to carpentry and joinery, for those extra special parts that can add real value to your home, such as your windows, doors and staircase. 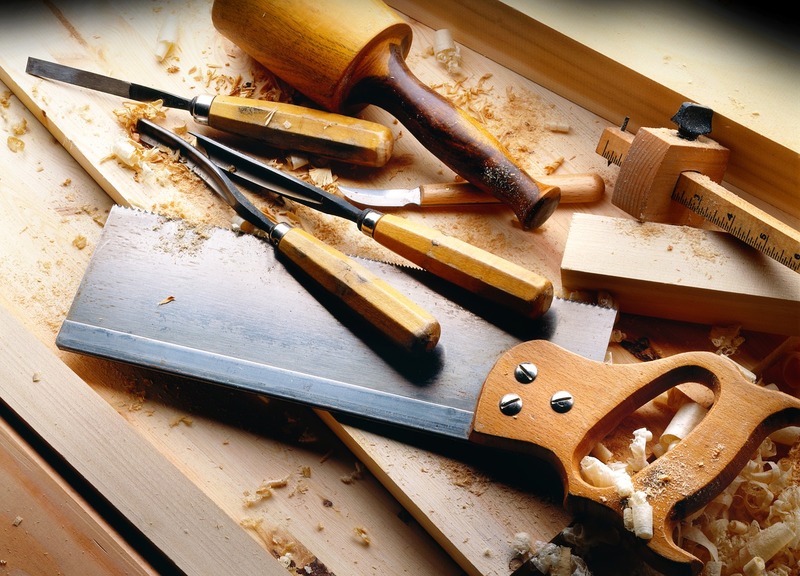 So, when you need a spot of professional construction work doing, what should you look for in Leicester joinery? Our team are highly experienced in all aspects of the services that we offer. This can range from a joiner who can do anything you need, from hanging a door to providing a complete new roofing system. Even if you like the sound of going that bit extra with a unique staircase design or bespoke fitted wardrobes, our carpenters and joiners love to get creative and are fully geared up for a special project. The plastering services we provide mean we can restore an existing room to its former glory, or if it has fallen into disrepair, we can offer a complete new plastering system along with external rendering and finishes to suit your needs. We can also fit a whole range of extra fixtures and fittings whether an extension, loft conversion, or complete new build is on the cards. The Marlow team prides itself on quality and professionalism – ensuring that every job is completed to exact specifications at a very competitive price. customers tell their friends and family to book in for a consultation with us, whenever they need any kind of construction work done. The great thing about our Leicester joinery, as well as the rest of our services, is that you can play as much or as little a part in what goes on as you like. If you have a particularly busy lifestyle and just want us to get on with the job, then we are fully able to project manage the whole process from start to finish. That means taking you from the design and planning stages at the beginning, through to the work itself and the finishing touches at the end. Our team can offer the complete solution, which includes liaising directly with architects, local authority, building control and planning officers to ensure it is all dealt with properly. There’s no need to arrange for different tradespeople to attend at different stages of the project for a variety of installation tasks either, as we take care of everything for you. To find out more about the Leicester joinery services that we provide, or for further details of any of the other design and build services we offer, get in touch with us today.